Dubai Marina, Discovery Gardens most popular areas to rent apartments. 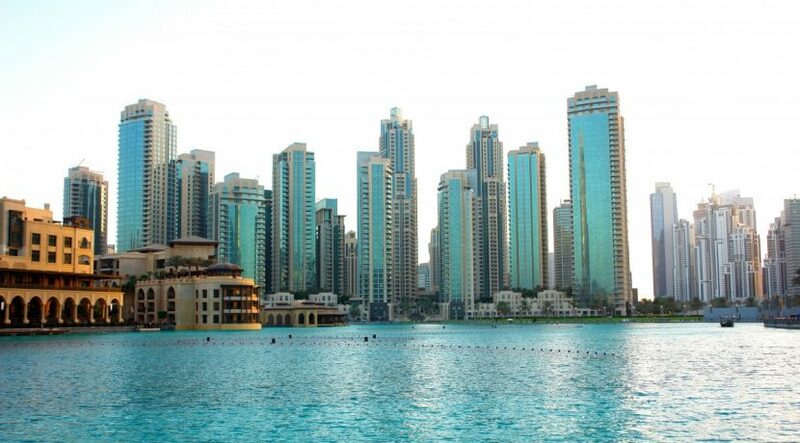 In second place came Downtown Dubai, where studios were selling for AED 1.2 million, one bedrooms for AED 1.5 million and AED 2.8 million for two bedrooms. With both asking rents and sale prices decreasing on apartments, the ROI on buying apartments in Dubai dipped slightly, from 6.82 percent in 2017 to 6.54 percent in January.